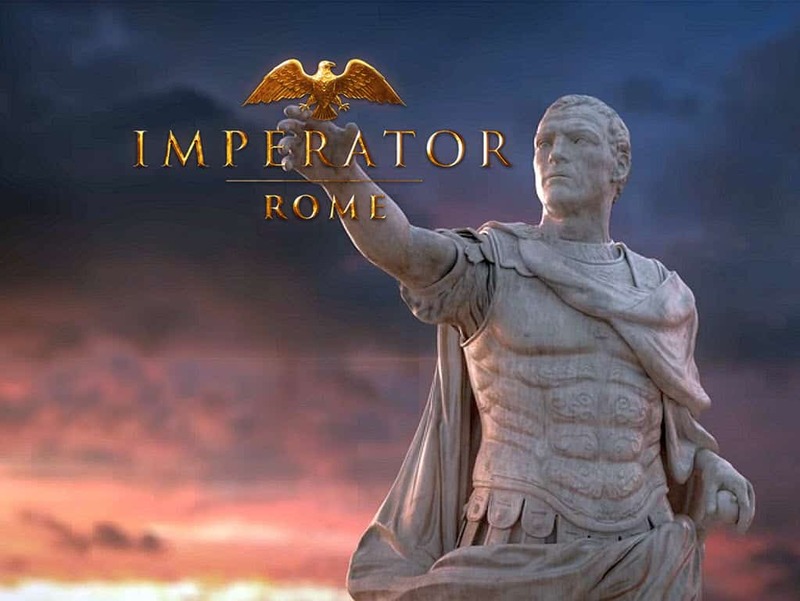 Paradox Interactive is set to release its newest title Imperator: Rome. Here is everything you need to know, as well as the good and bad. Their major success comes from Crusader Kings and Europa Universalis 4. Both games were similar in terms of map play. However, in Crusader Kings, the stage is set around ruling a feudal-style kingdom from Barons to Duchies. Players had the ability to start as anything with a title. You could try to work ground up or choose a kingdom to manage. However, it was never easy, as a mixture of religious power and money, combined with military and political tactics made the Crusader Kings series so unique. Europa Universalis took place between the late middle age and early modern period. The game was different from CK2 as the main focus of the game was to rule a nation. Nations seemed much less complicated at first, but Paradox Interactive never makes easy games. Players had the ability to choose any nation in the world. You could choose an African tribal nation or even take the Duchy of Muscovy trying to form Russia. You had to be careful about religious reforms and political schemes. Europa Universalis also offered the new world. Players were able to colonize many locations and fight for them. The USA could be formed up as a nation with a Spanish speaking nation depending on who colonized the New World. Every character in the game will have their own unique set of traits. They have their own ambitions, needs and weaknesses, kind of like Crusader Kings does. Ambitions are the most interesting part of your character. A character can try to free and team with another character or just try to invade somewhere on their own. Up until the Hearts of Iron 4 series, battle tactics in the Paradox games were limited. There was some aspect to it but nothing very groundbreaking or interesting. Imperator: Rome promises to try and fill the void that previous Paradox titles lacked. In army interface, players will be able to choose what type of unit to be in the First Frontline, Second Frontline and cover your flanks. The pre-selected choices will depend on your Military Traditions but can be changed freely by the player. Imperator has added information to battle info to give you a quick view of some of the more relevant combat data of the expected battle. The information will change color depending on how likely a player is to victory and will have explanations on whether to fight or backdown. Trading is by far the most interesting part of the game. Each city will produce at least one type of “Goods” for your province. For example Grain, which gives +0.10% of Population Growth. Each of your provinces have a certain number of accessible roads to import goods. Having extra resources will give additional bonuses. For example, each surplus of Grain the Province gets will add +0.05% of Population Growth. Trade Routes can be used to import Trade Goods either by making them present in provinces where they are not produced or to increase the surplus of them, adding to the stacking modifier in the province. These stacks of bonuses will help you improve and speed up a strategic city. Exporting requires a surplus of goods also, so careful planning is extremely critical. 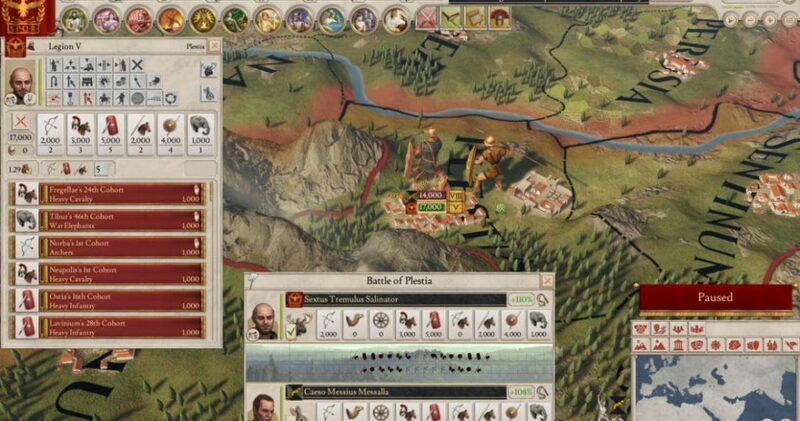 Is a new mechanic added to Imperator: Rome. Previous Aggressive Expansion was a limitation for players as you cannot expand too fast otherwise every country would be ganging up on you. Where Aggressive Expansion showed the image of your country among foreign countries. Tyranny shows how you have treated your own people, imprisoning characters, forcing too many changes. Forcing Senate will increase your Tyranny points. The more tyranny you have, the less your citizens will be content, with more problems arising from your commanders and governors. Remember generals can also rebel against you in this game. Being tyrannical also has its positives sides to help you against Senate and slaves. We all know that sometimes Paradox Interactive series can get a little out of hand as they did with the recent updates to Stellaris. Micromanagement sometimes causes unavoidable problems. Imperator: Rome seems to be going in the same direction. There are many amazing new features, however it seems like the game might get out of hand like having to please the Senate, the army and the people at the same time. This will be a very hard task to achieve. The map has 7000 cities which means a lot of wars on your behalf. It’s both a blessing and a curse at the same time. It will offer a lot of variety but no more of just taking over the province and be done with everything of it inside. This means that casual players will be hard pressed to form the Empire they want. Also, the map is gigantic from Britannia to India. It will be a long journey and will require hundreds of playing hours. I have always enjoyed the interfaces of Paradox games. They are simple and the color palette is refreshing. However this time I am a little disappointed . The colors look pale and the map looks too busy. Again, this is just a personal preference comparing it to other titles. If the players hated one thing about previous Paradox Games it’s the possibility of new DLC’s being pricey. Europa Universalis and Crusader Kings had the same problems. The games are still getting updates but DLCs are expensive with most players opting out of purchase. For example, there is no Christianity in Imperator: Rome yet but I am pretty sure it will come as for of DLC. Paradox Interactive needs to be careful about DLC because their games are one of the most pirated games on the market. 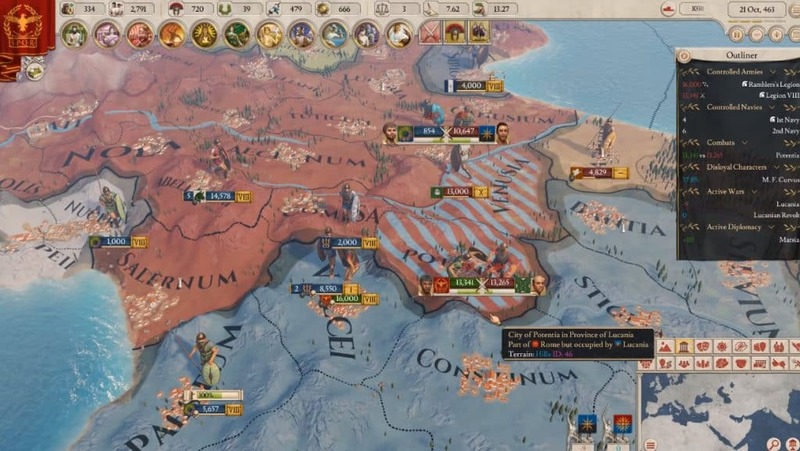 Imperator: Rome release date is set for April 25, 2019. 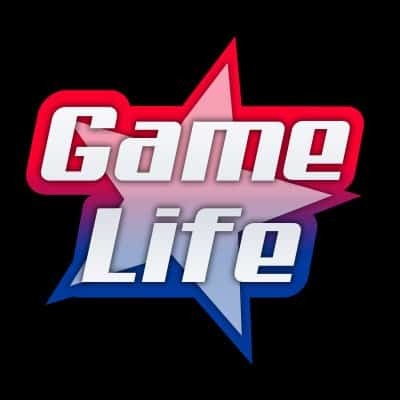 The game will be available for Windows, Mac OS, and Linux. It will also feature multiplayer gameplay. The price is $39.99 and can be purchased directly from the Paradoxplaza store.